I've tried designer facial systems, to natural remedies... Nothing works for long and is as affordable as this routine! 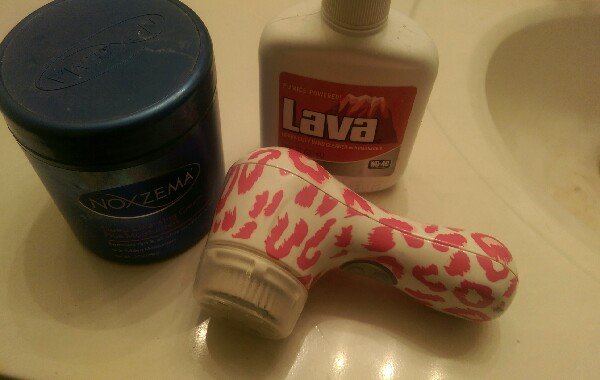 Only three things needed to amazing skin!